The Old Loans Inn is a magical place where this SimpsInns property retains all the charm of the original country pub and restaurant, yet fuses modern day living through the 20 stunning bedrooms which are considered some of the finest in Ayrshire. It is little wonder the Old Loans Inn was named “Best Small Golf Hotel of the Year 2014, 2017 and 2018” at the Scottish Golf Tourism Awards in St Andrews. 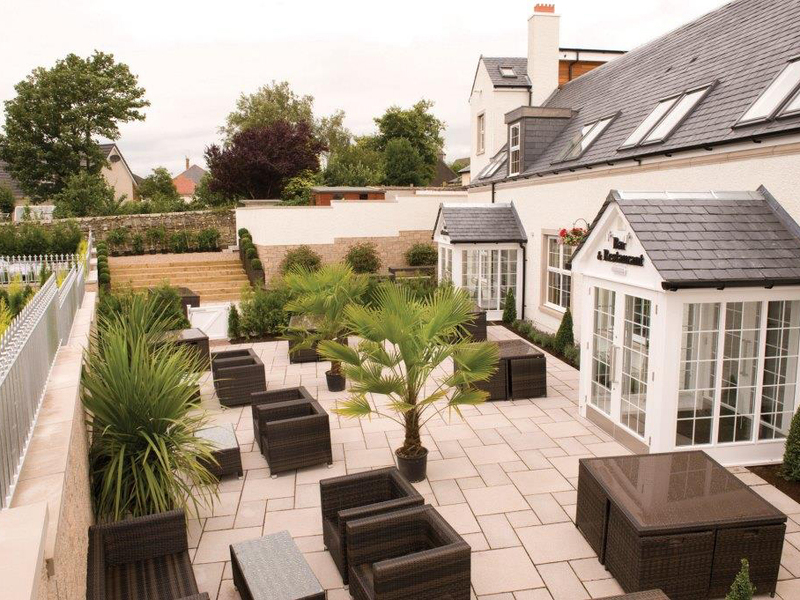 The Old Loans Inn is situated in the quaint village of Loans on the outskirts of Troon, which tells you this wonderful boutique hotel is in the heart of Ayrshire golfing territory. Open Championship venues such as Royal Troon is only five minutes away, while Turnberry is less than 30 minutes by car. Prestwick, birthplace of The Open, is less than 10 minutes and adjacent to Glasgow Prestwick International Airport. There are so many other great golf courses on our doorstep with the three public courses at Troon, Belleisle in Ayr or the wonderful challenge at Kilmarnock Barassie to consider. 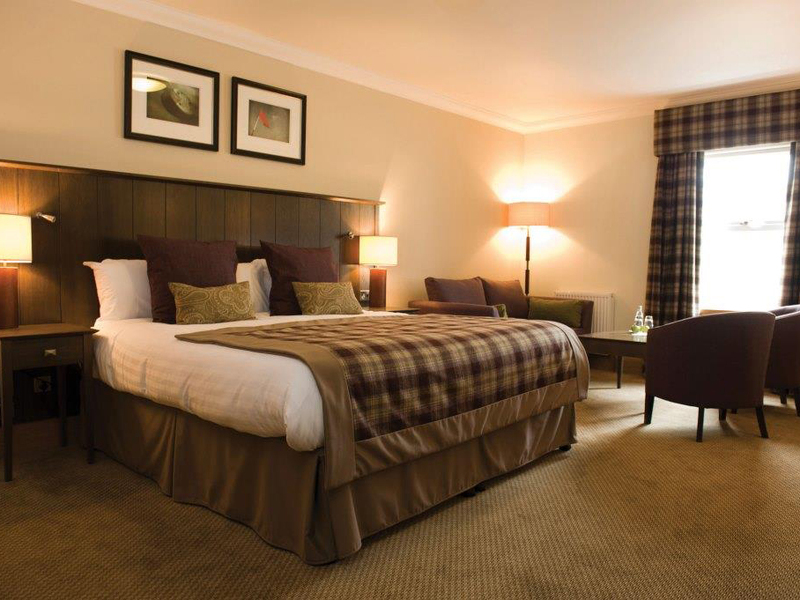 The Old Loans Inn boasts 20 individually designed bedrooms with king size beds in luxury surrounds. 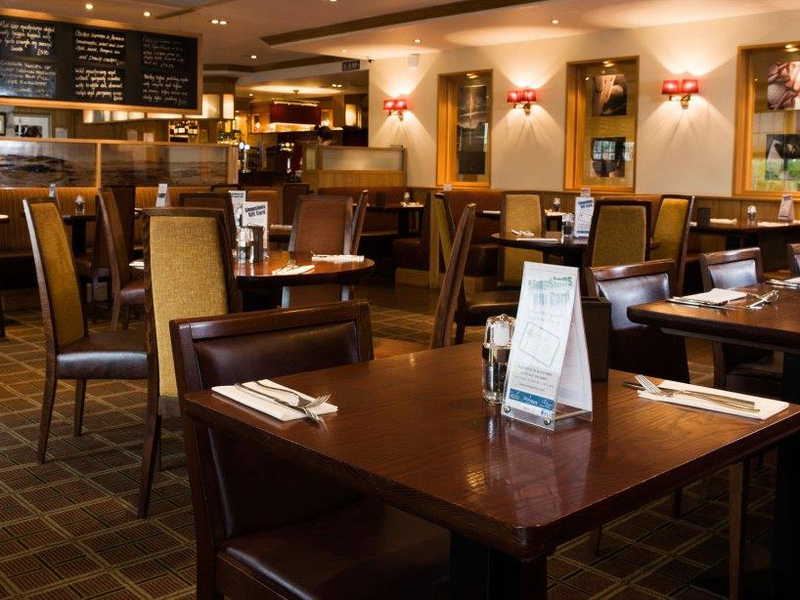 There are full mod cons such as flat-screen TVs and MP3/ipod media stations, ensuring the Old Loans is the ideal place to explore Ayrshire or for your golf, leisure or business needs. The Old Loans Inn enjoys a great reputation for excellent food and continues to be one of the most popular dining experiences in Ayrshire. 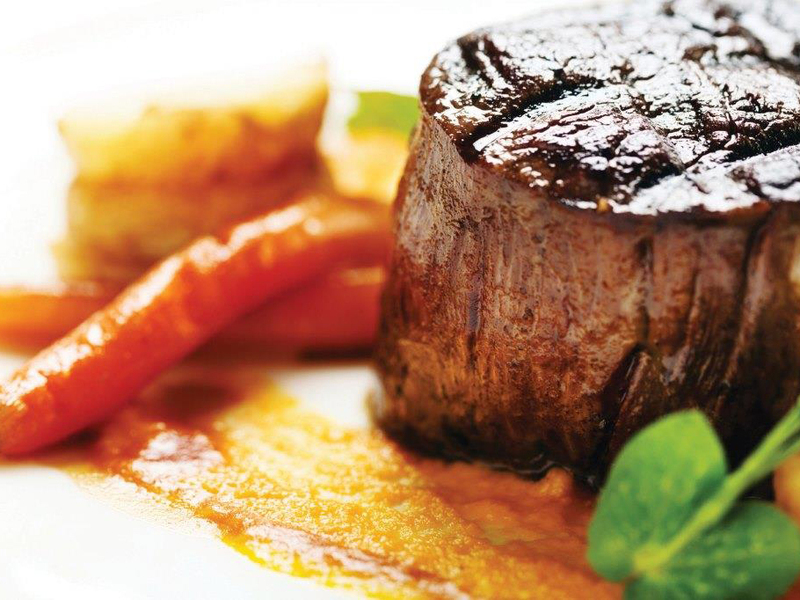 This former Coaching Inn continues to receive top reviews and is passionate about sourcing only local produce where possible from an extensive Scottish larder. 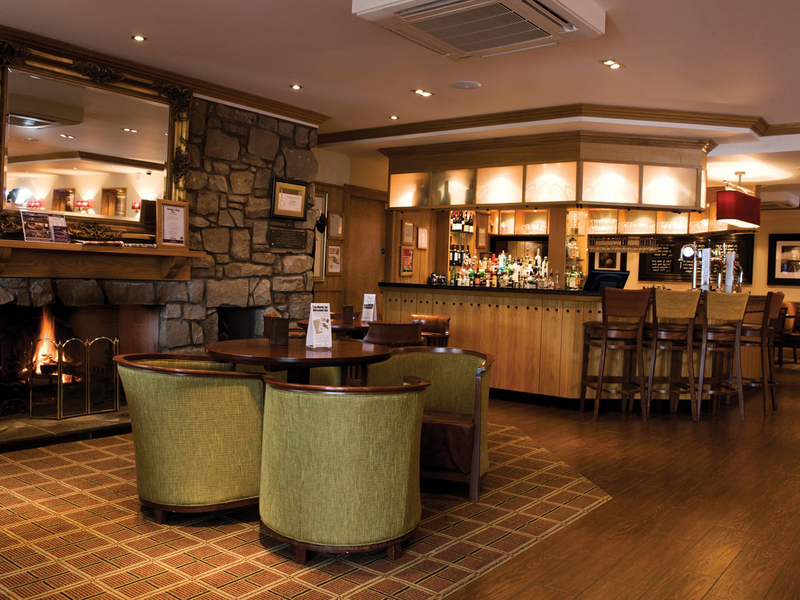 At the Old Loans Inn you’re guaranteed a warm Scottish welcome where excellence in product and service comes as standard. 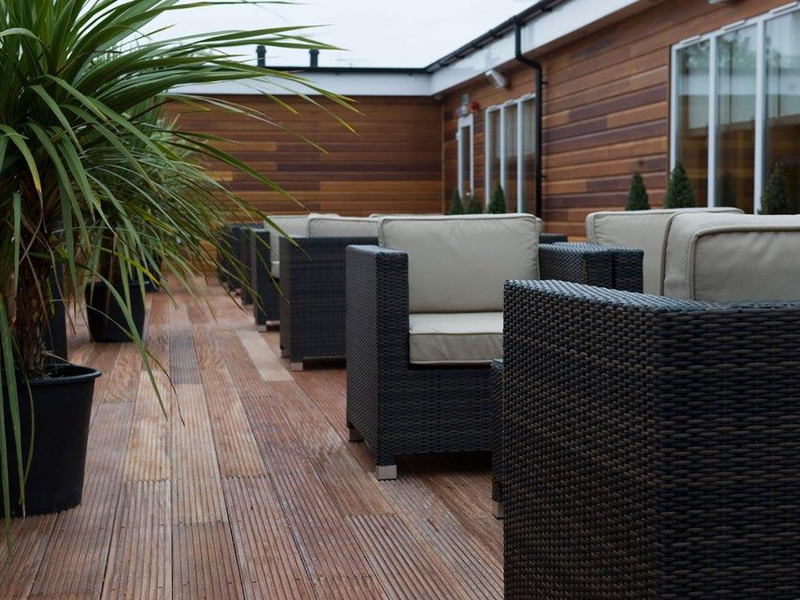 Why not pop in and see for yourself, we look forward to welcoming you.